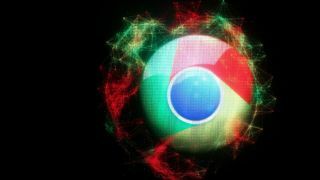 Google's Chrome, the search giant's own web browser, has become the browser of choice, according to Google's VP of Chrome and Apps, Sundar Pichai. Today during the keynote speech of Google IO 2012, Pichai boasted that Chrome is now the most popular browser in the world. In fact, Pichai added that Google Chrome is up to 310 million active users, which is a significant increase from the 160 million users from last year. "Chrome was built for a better web, but we want to make sure Chrome works as a layer for your personalized web... so it works consistently and seamlessly across all your devices, " said Pichai during the keynote speech. Chrome for Android was released a few monts ago, and now Chrome is now available on the iPhone and the iPad. Just download it from the Apps store. We'll have more as Google IO 2012 continues.